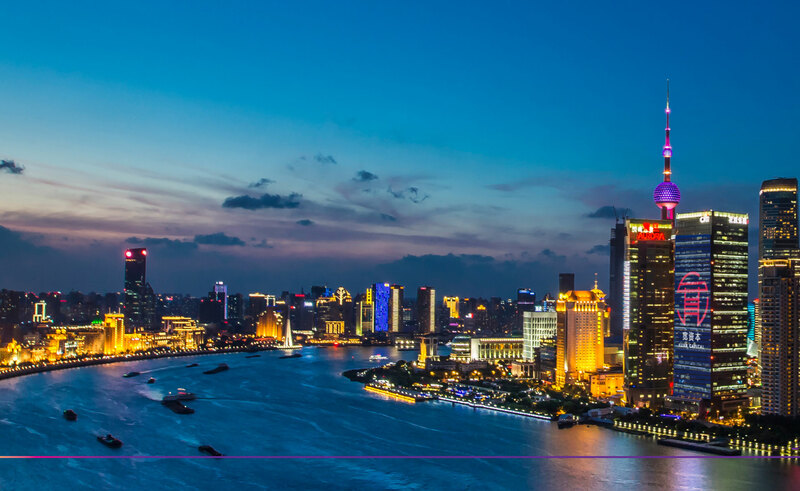 One issue is that the senior management of Didi and its peers lack substantive experience in leading large, complex organizations and establishing clear management processes. 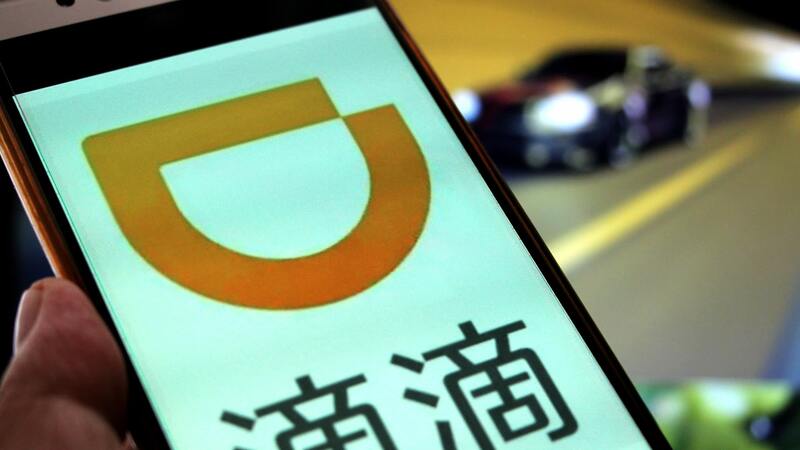 The lack of such mechanisms in fast-growing companies like Didi can expose them to significant risks. Edward Tse is chief executive of Gao Feng Advisory Co., a global strategy and management consulting firm with roots in China. Bill Russo is the firm’s managing director, the chief executive of Automobility Ltd., and former Chrysler vice president for Northeast Asia.